Finding loving, forever homes for our rescued animals through adoption. Last Hope has found forever homes for over 45000 cats and dogs since inception. Donate towards the cost of spaying and neutering of Last Hope rescued animals available for adoption. You will be helping to control the overpopulation of unwanted animals. 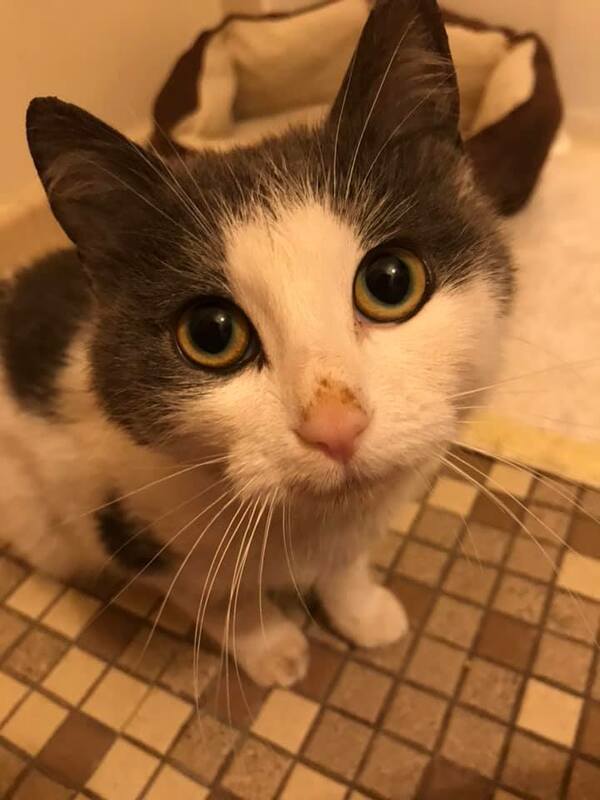 Founded in 1985, Last Hope is a volunteer foster home based 501(c)3 non profit organization with a mission to rescue, care for, and find forever homes for abandoned and unwanted cats and dogs. Would you like to be a foster home or volunteer? Last Hope is always looking for volunteers to foster and help care for our rescued cats and dogs. Founded in 1985, Last Hope, Inc. is a foster home based 501(c)3 No-Kill non profit companion animal rescue. Last Hope has found forever homes for over 45000 cats and dogs since inception. Thank you for visiting our informative website. * Rescuing abandoned, unwanted and helpless animals. Last Hope is a 501(c)3 No-Kill nonprofit and does not believe in the destruction of healthy pets. * Promoting the end of overpopulation through education and the neutering, spaying of all rescued animals available for adoption. * Providing immediate veterinary care for all rescued animals from intake to emergency and life saving surgery to ensure a high quality of life. * Finding forever, loving homes for our animals through adoption. * Educating the public in the responsible care of companion cats and dogs. Meet Last Hope's newest foster, Oatmeal! She was brought into Animal Emergency & Referral Center of Minnesota on Friday by a Good Samaritan who found her in a pile of trash inside a recycling bin at the recycling plant. She had an old, infected leg wound that required amputation. To top it off, she is mostly or completely blind! One call to Last Hope and Oatmeal was able to have her surgery and begin her road to recovery. 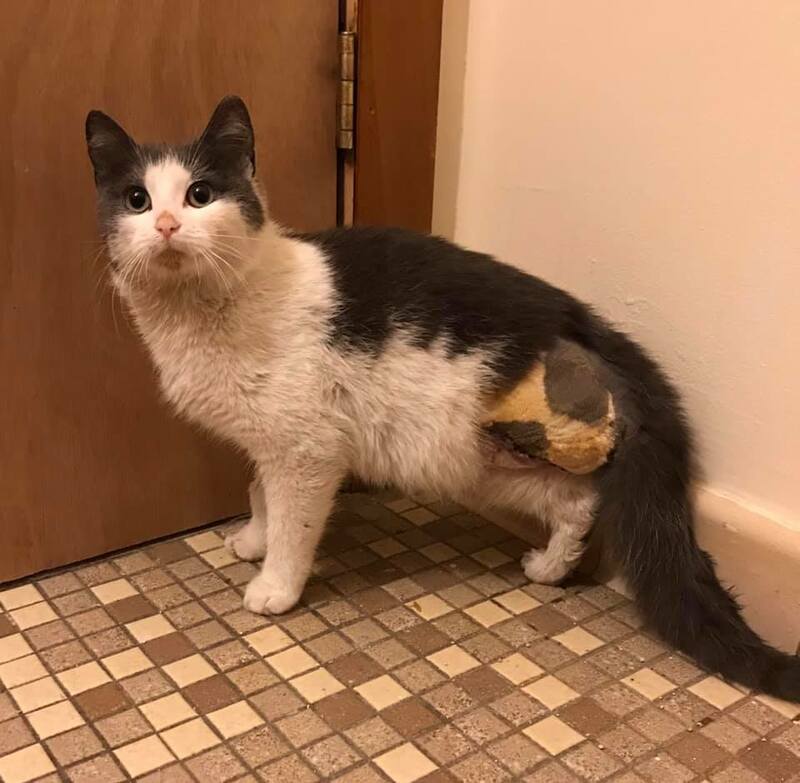 We are looking for donations to help towards her medical care, please help if you are able by going to the Donate Now button at the top of the page and make a contribution earmarked towards Oatmeal's ongoing medical care. It's That Time of the Year Again ! As we approach the end of the year, now would be a great time to consider donating that older car, truck, RV, motorcycle or boat that you no longer use and its taking up valuable space in your garage or storage facility. Last Hope partners with the largest vehicle donation program in the United States to make the donation process easy and seamless. All 2018 vehicle donations are tax deductible if completed by December 31st, 2018. Just click on the "here" link below and discover how easy the donation process is. Donate a car or other vehicles to Last Hope, Inc. and help rescue animals in need. Each vehicle donation helps Last Hope’s Volunteer Foster Home Network provide care, food, and medical attention to rescued abandoned animals. Make a difference today! Donating is Easy thru our nonprofit partnership with CARS. Donate your car, truck, RV, motorcycle, boat, or other vehicle the CARS way. Click here to access CARS where you will find answers to all your donation questions and an Easy Online Form to begin the donation process, or Call 855-500-RIDE (7433). It could not be easier from vehicle pick up, to tax donation receipt, every step in the process is handled by CARS. Last Hope Foster Homes Needed! Last Hope foster homes are the key to our success in saving cats and dogs. Each new foster home saves an animal that might have been mistreated or abandoned and placed at risk of being euthanized. To date, Last Hope has rescued over 45,000 animals ! Last Hope will provide you with the necessary training and supplies and covers veterinary costs. You simply pick the surrendered animal(s) up at one of our local vets, take them home, love and care for them, and attend our weekly adoption events where the animal will find a new forever home. You will gain the knowledge of the fostered animals behavior, personality, and training needs, allowing you to be the animals advocate in meeting with potential adopters. If you enjoy meeting new people and making new friends, this can be a rewarding way for you to make a difference in the life of a helpless and homeless cat or dog. The Last Hope Cat & Kitten Division and Dog & Puppy Division are in need of new foster homes. View our beautiful available felines. View our lovable available Canines! "I dropped off kitty food that my kitty would not eat. My kitty hates liver. I talked to the gentleman there and was told they are in need of dog and cat food for all the animals that are in foster homes. Please adopt or foster animals, and please have you pet spayed or neutered AND chipped." "Last Hope bought us our loving Calvin (Rugby) He was very sick when they got him and took excellent care of him before and after we adopted. He has filled our hearts with love. Thank you Last Hope for bringing us together." "I just wanted to thank you. I adopted a dog named Brandi at the adoption event at Petco in Apple Valley. Even though it has been only a day, she has made a big impact on us. She is funny and smart, she has been playing with her new sister nonstop. The Last Hope Foster, Jim, did a great job of teaching her to trust a new human family. Thank you again for being there when these animals need you the most." "Picked up my little guy from foster mom. She was kind. Gave me all the paperwork, his food, micro chip and sent us on our way. We love our little furbaby and we are aware of all the issues we are tending with. The only issue is we are not sure picture of our guy is same as him. Ours has a defect that is not apparent on the furbaby. I do love what they do and stand up for. Big hugs to this rescue." "I worked with Last Hope to surrender a tiny kitten I found in a ditch on Thursday September 27th. It was a pleasure dealing with you guys and you made the process so easy. When the kitten is up for adoption I would love to swing by during the adoption event to see the kitten. Thanks for taking the kitty in."